Since the Middle Ages, pilgrims have been walking various routes from all over Europe to the Cathedral in Santiago de Compostela, the location where St. James is said to have been buried. Over the years it has become increasingly popular. In June of 2013 alone, 29,374 pilgrims were said to have received their Compostela, the certificate showing they completed the pilgrimage. For some, the journey begins from their doorstep. For others, it begins at one of the many official starting points that are conveniently routed out. One of the most popular routes being Camino Frances. 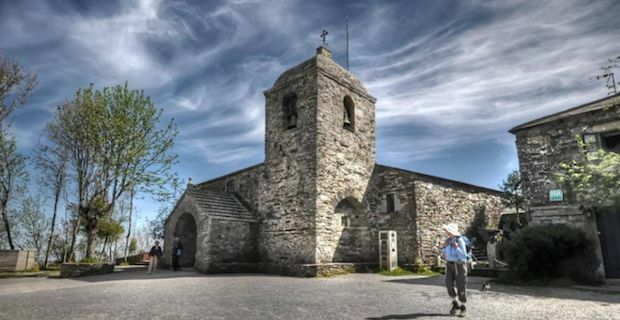 This route begins in Saint Jean Pied de Port (SJPDP) and stretches through the French Pyrenees, meanders through the bustling and historic cities of Pamplona, Logrono, Burgos, Leon, Astorga and Ponferrada. Over the 790 kms you will experience everything from scenic vineyards and rolling hills to lively festivals in local towns. Another beautiful route is Camino del Norte. 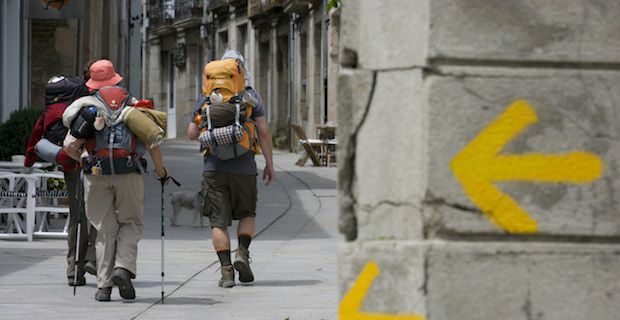 This starts in Irun and continues on for 830 kms via Gijon leading all the way to Compostela. This is the route to take for pilgrims who love the sea and a little less foot traffic. There are beautiful lush and green mountains contrasted with the crashing sea below. Not only is it a feast for the eyes in the Basque region, but also for your appetite. 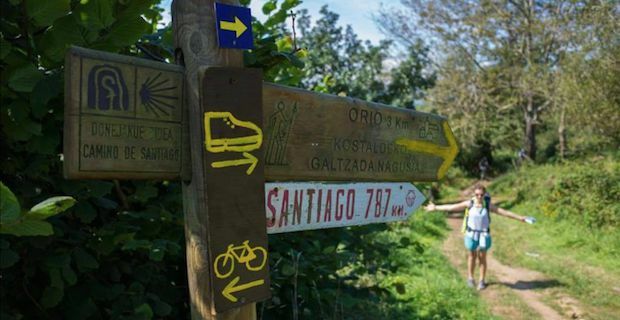 A more rural and shorter route is the Portuguese Coastal Camino. The route begins in the capital city of Lisbon which is full of UNESCO sites. 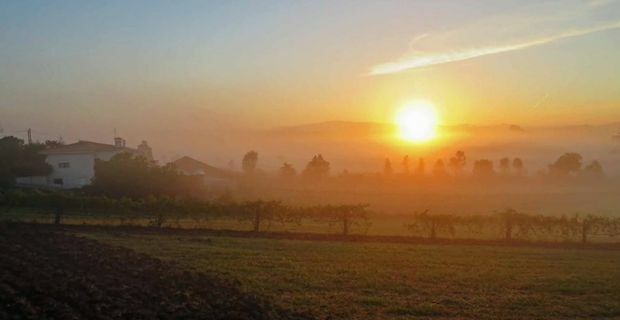 Along the way pilgrims pass through quaint villages, green forests, lush vineyards and picturesque terraced fields. The route is 240 km which is ideal for those that may be short on time.